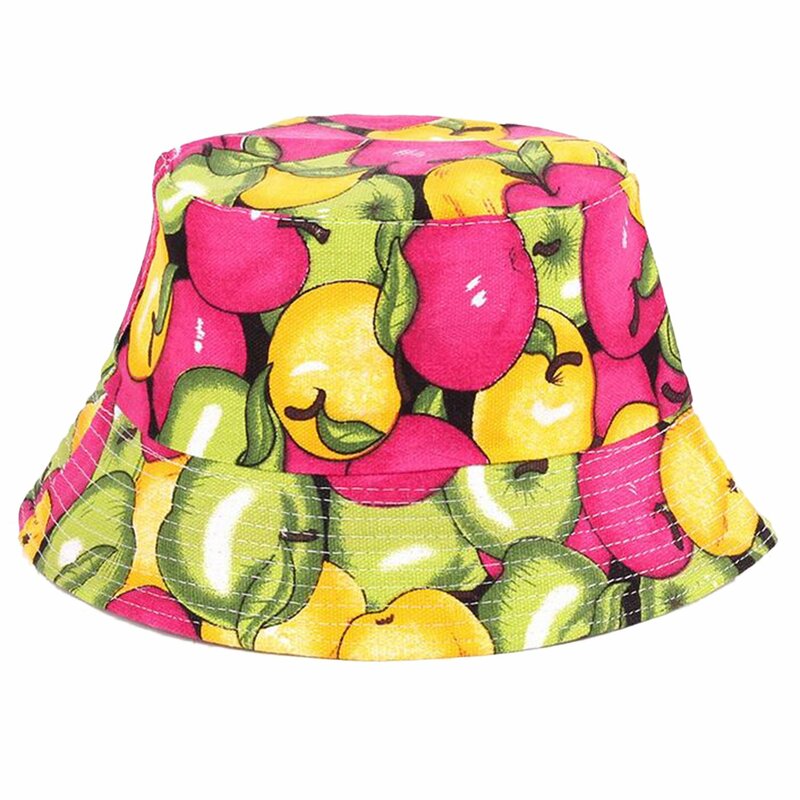 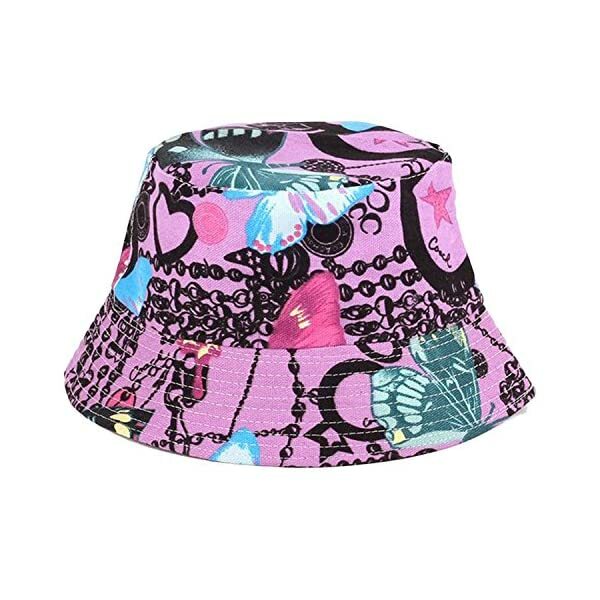 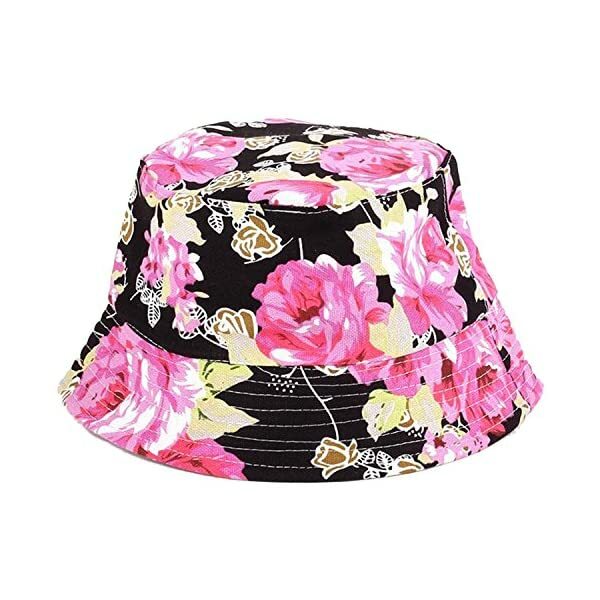 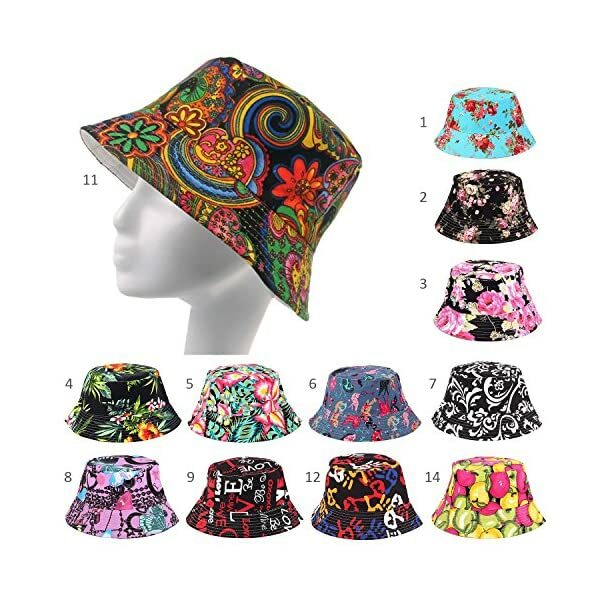 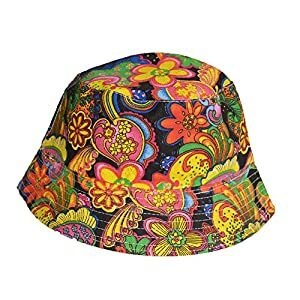 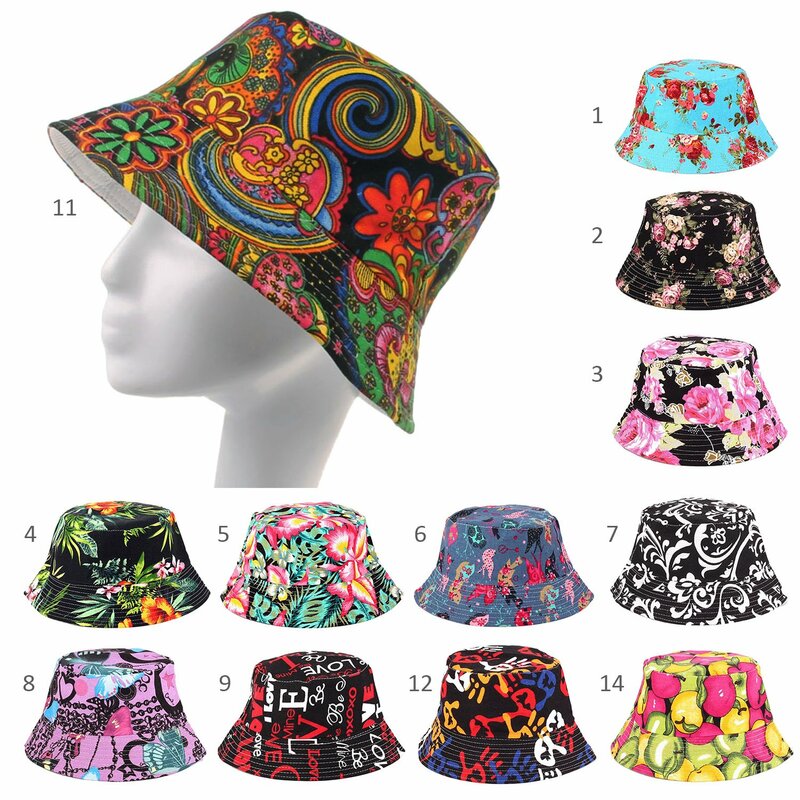 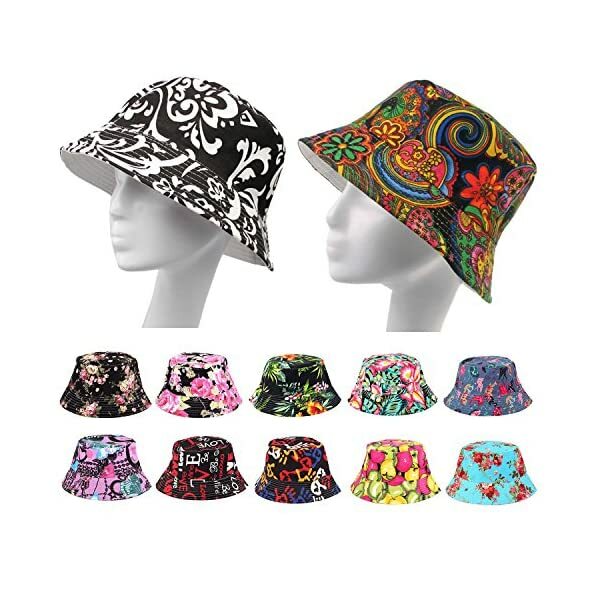 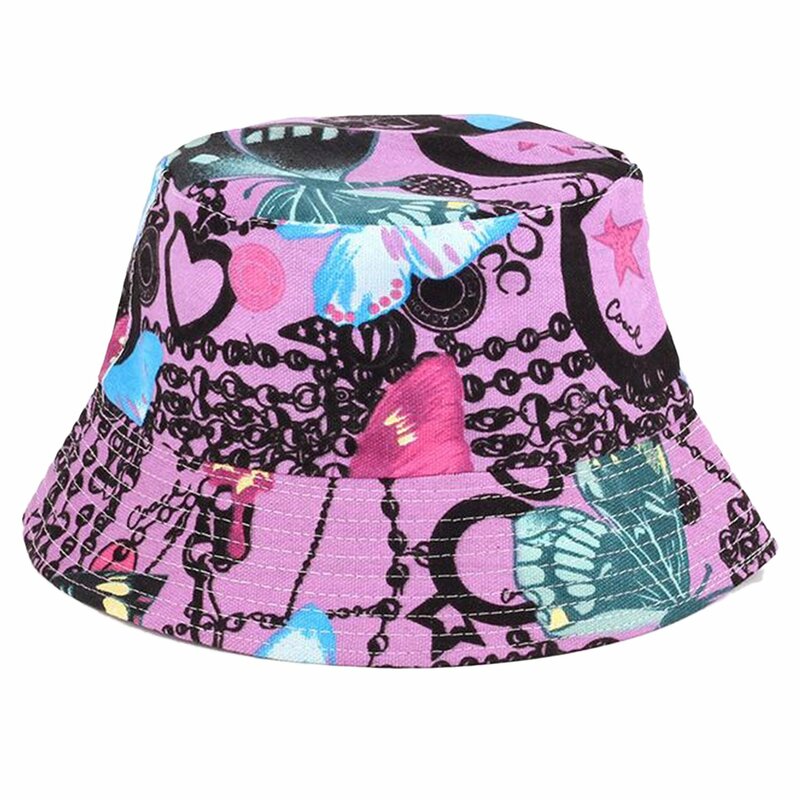 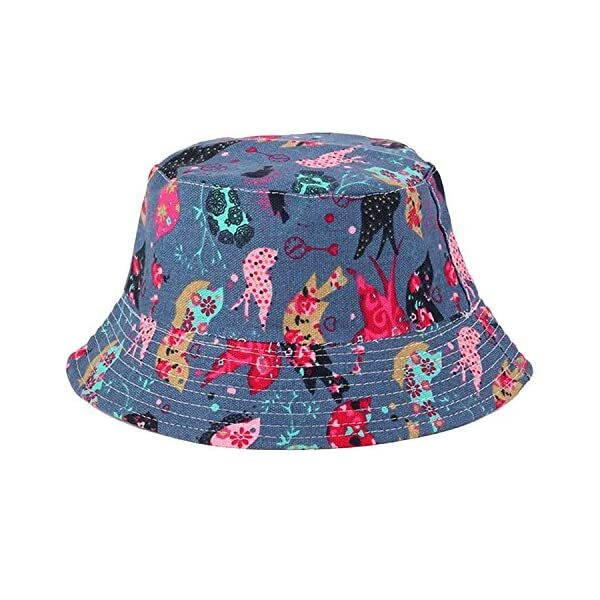 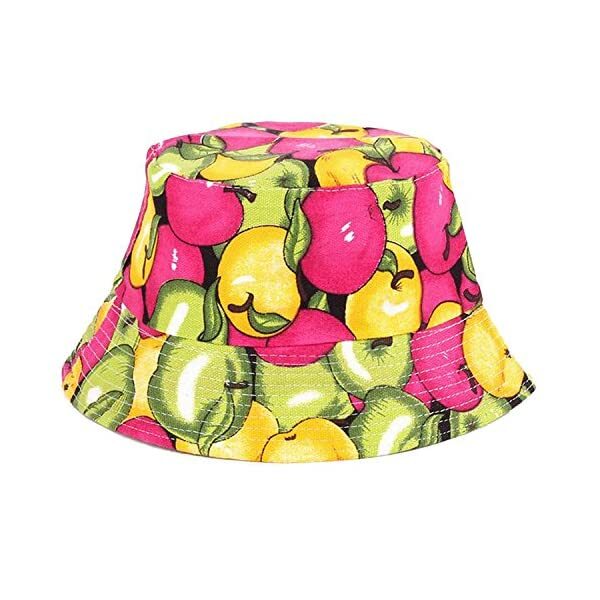 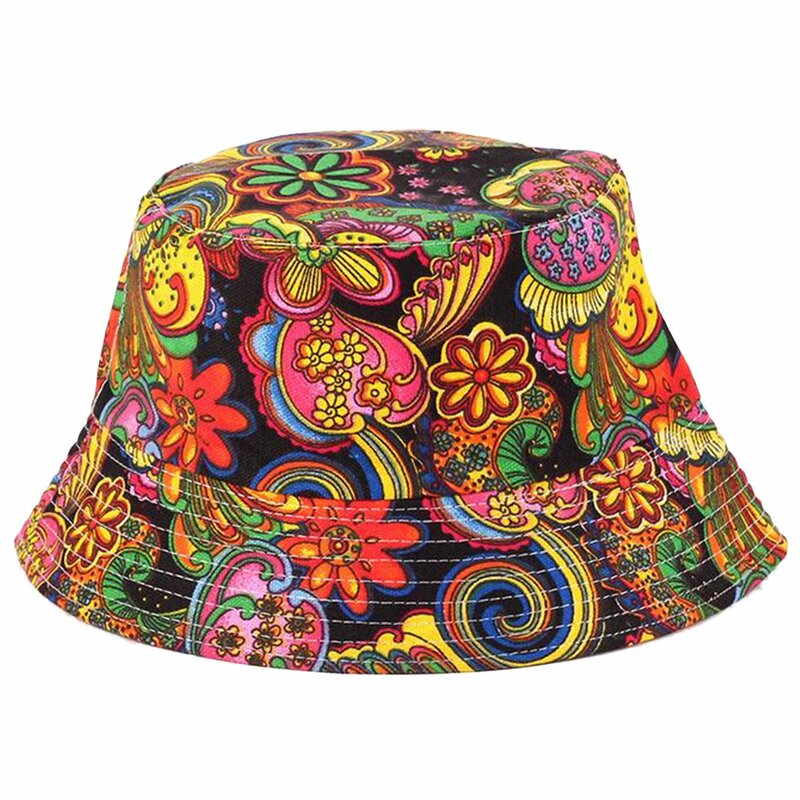 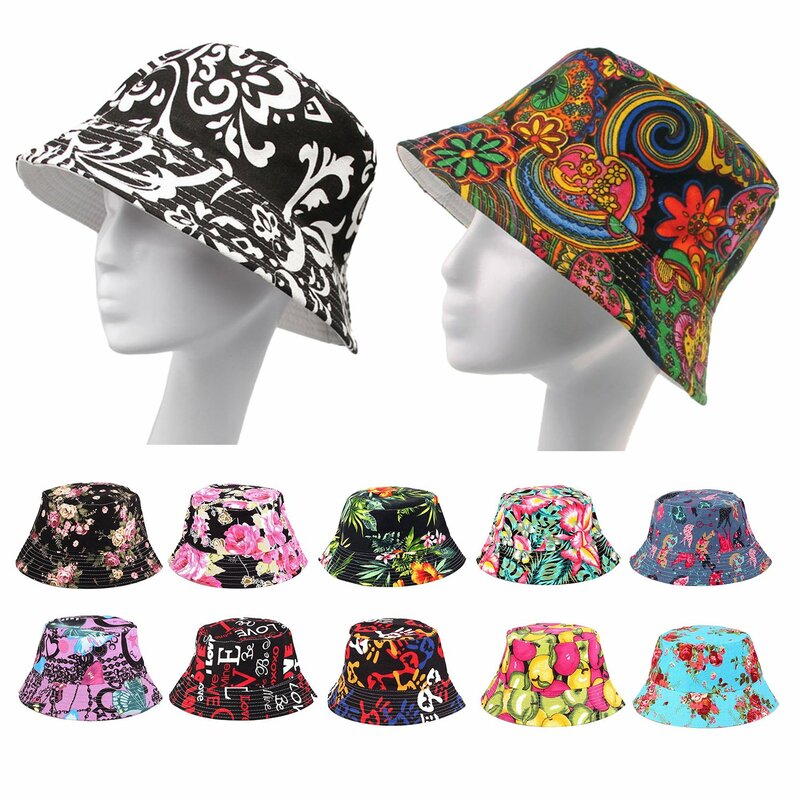 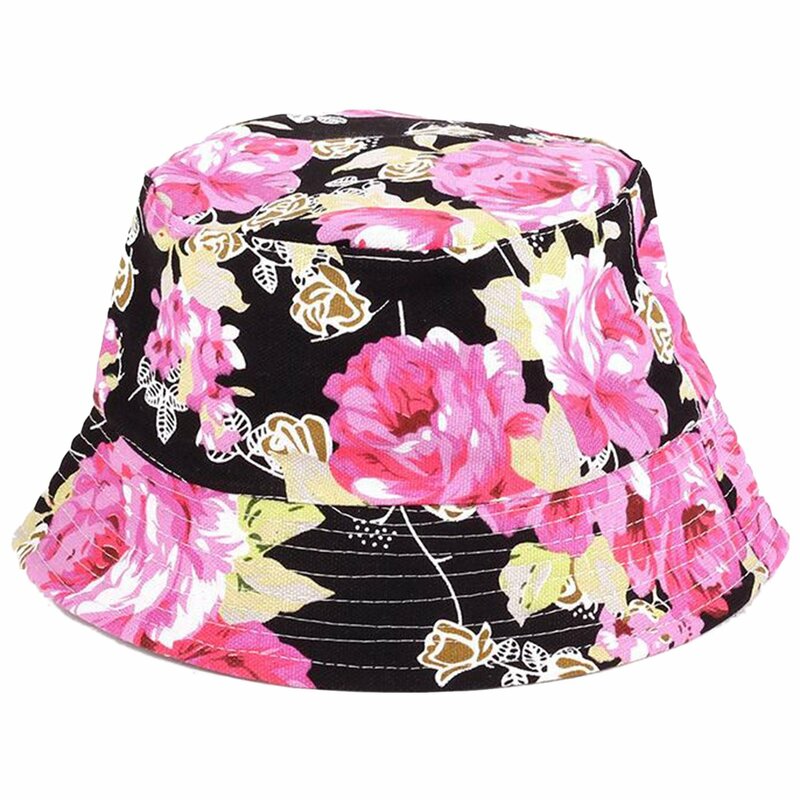 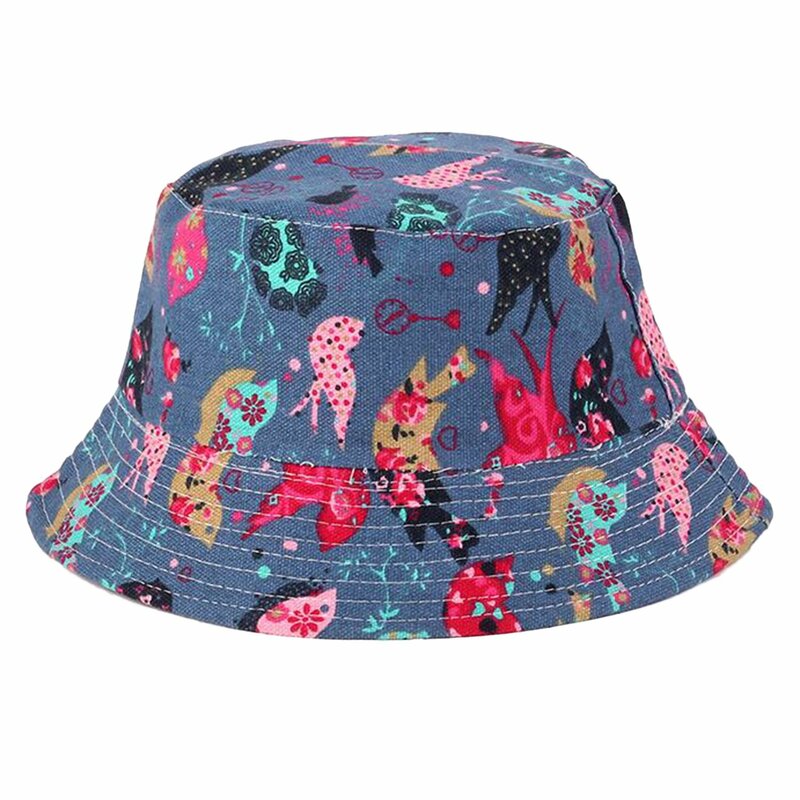 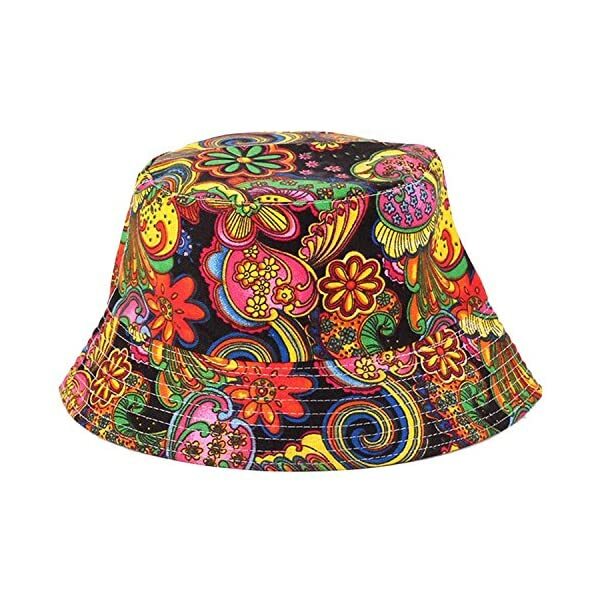 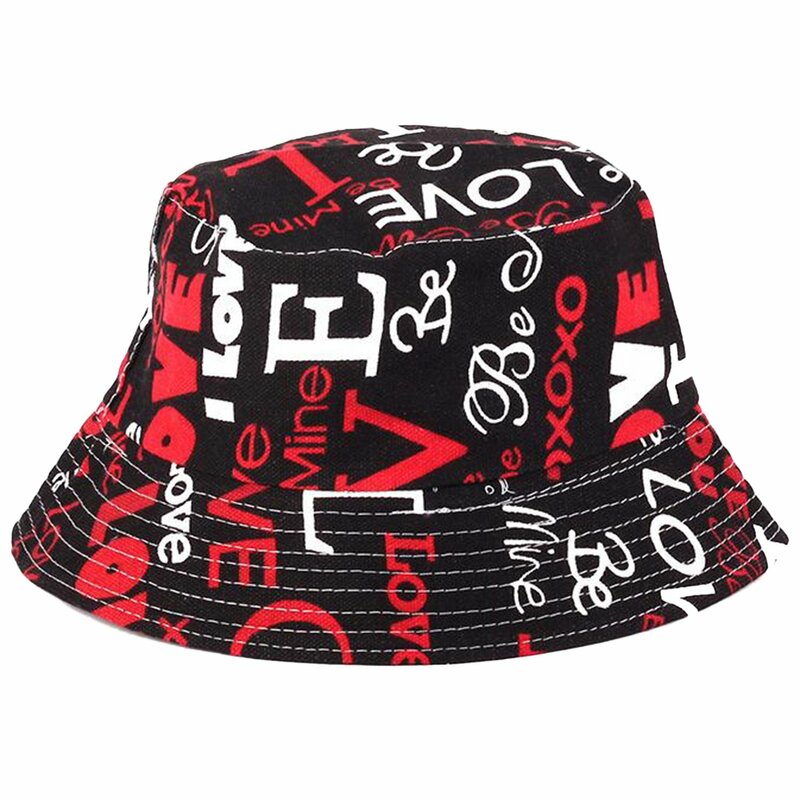 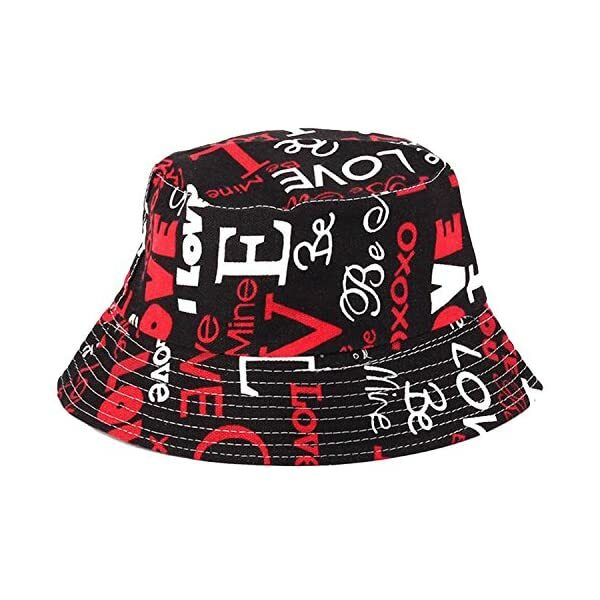 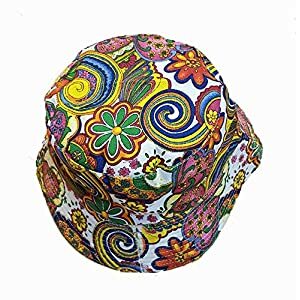 Top Quality unisex cotton bucket hat for any sunny or bright day. 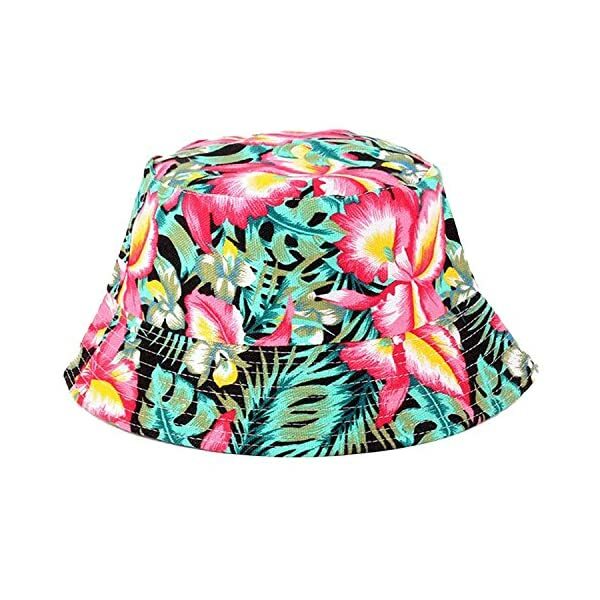 Satin lining for a comfortable feel. 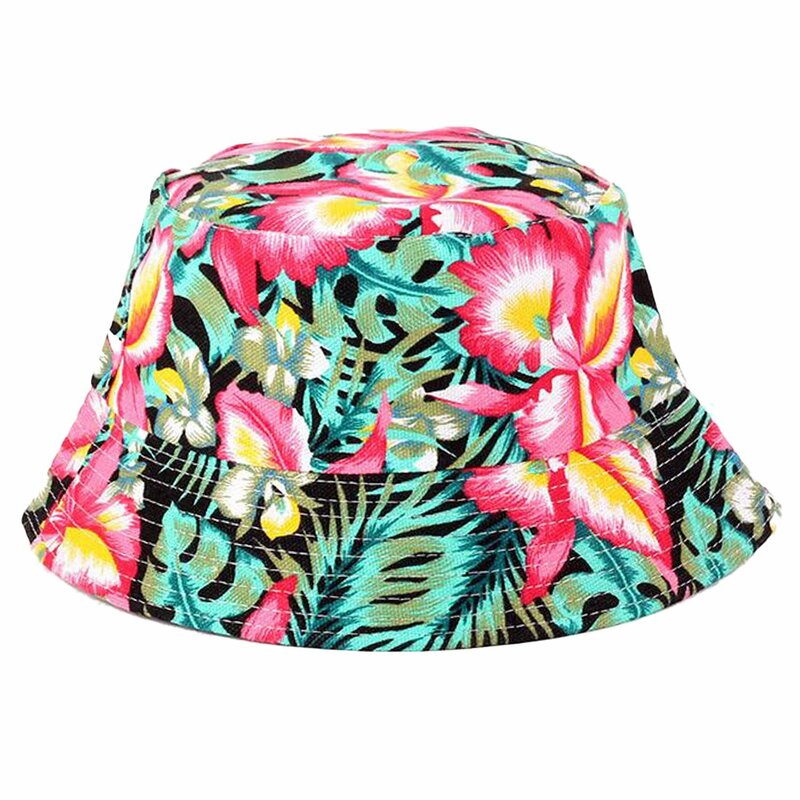 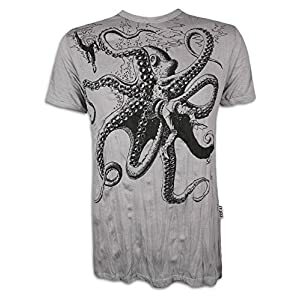 Suitable for picnics, Sunday brunches, walks on the beach. 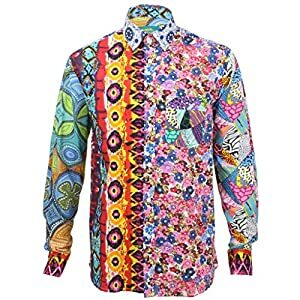 Crushable.